A project where education provides the best possibility for a self-empowered future. 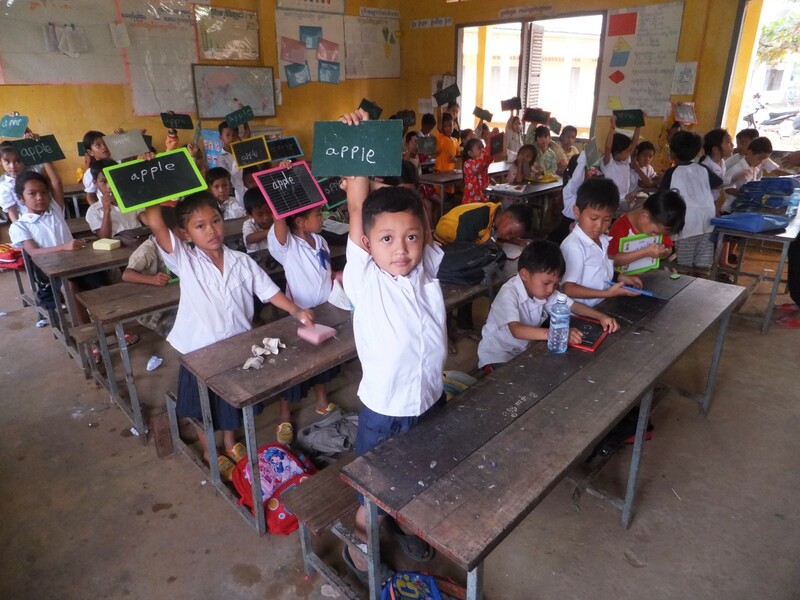 This genuine Cambodian project that provides opportunities that we just take for granted! 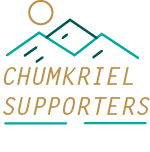 Chumkriel Supporters enriching donor and community. This is your invitation to join us. And make a difference!